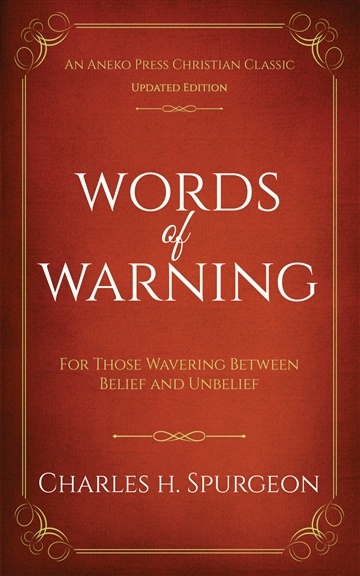 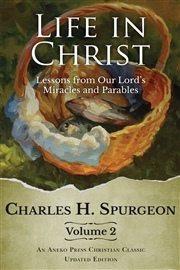 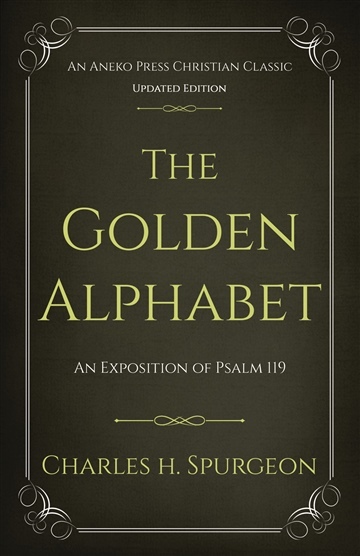 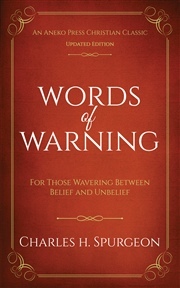 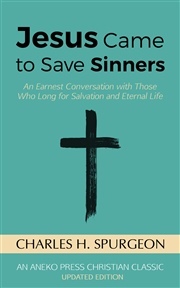 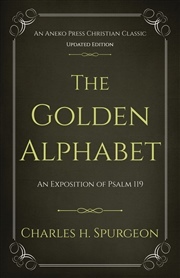 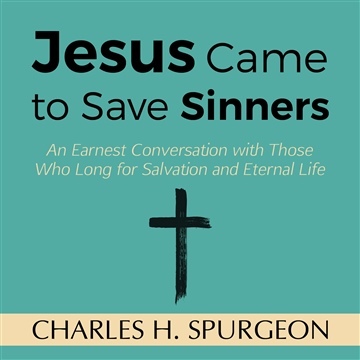 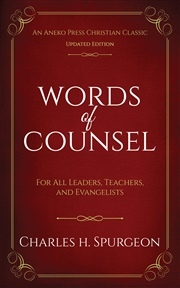 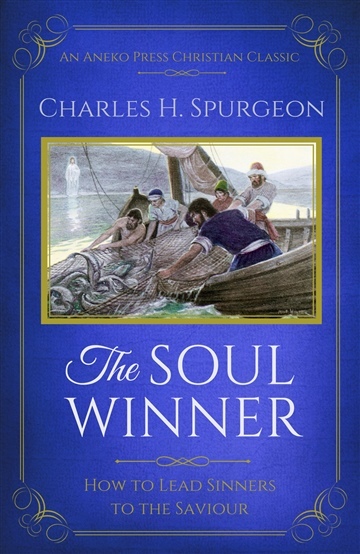 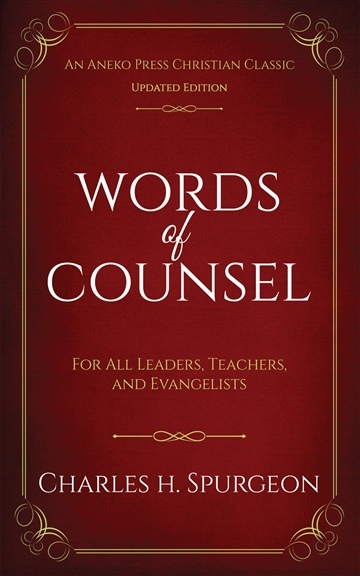 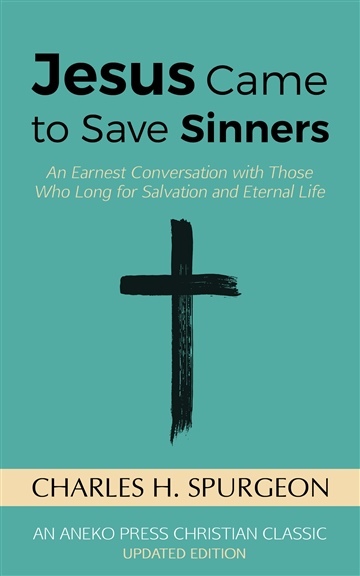 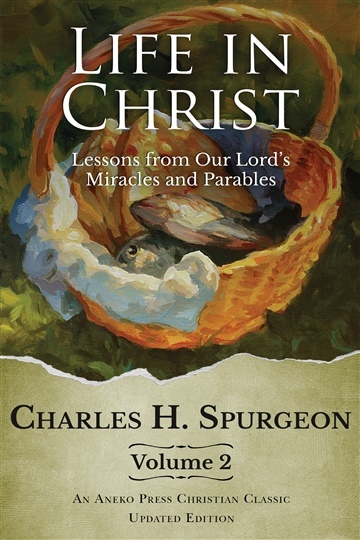 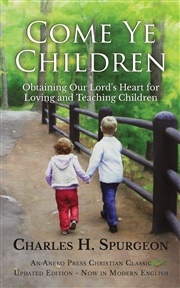 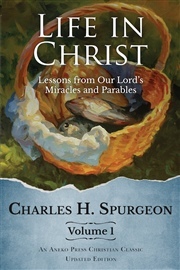 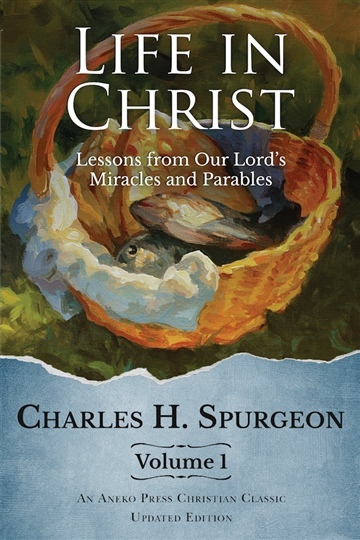 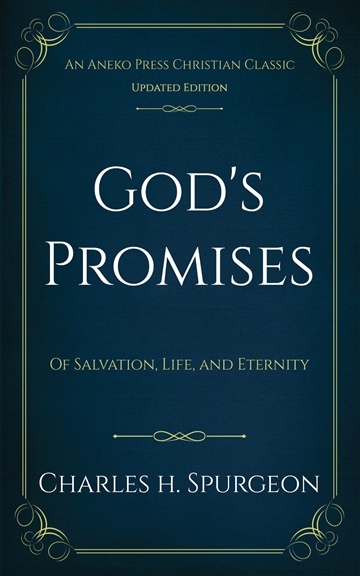 Charles H. Spurgeon originally wrote this book for members of the Young People's Society of Christian Endeavor. 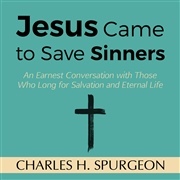 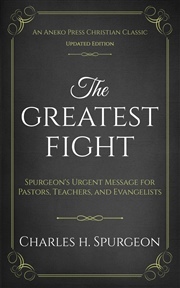 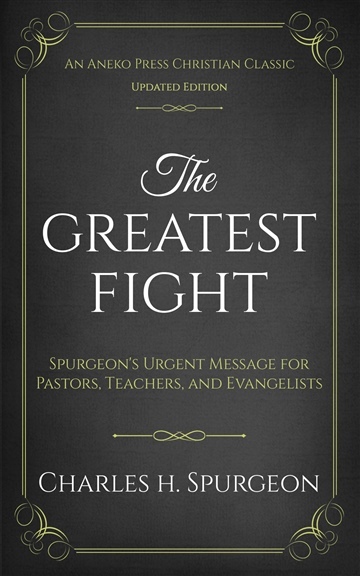 Spurgeon's heartfelt writing style makes this book one that today still encourages believers to move into Christian action. 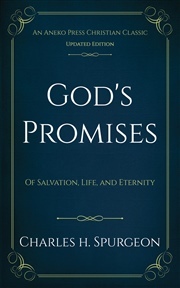 He emphasizes simply moving forward, using the talents and resources you already have at your disposal, for the Lord's service and your own eternal reward. 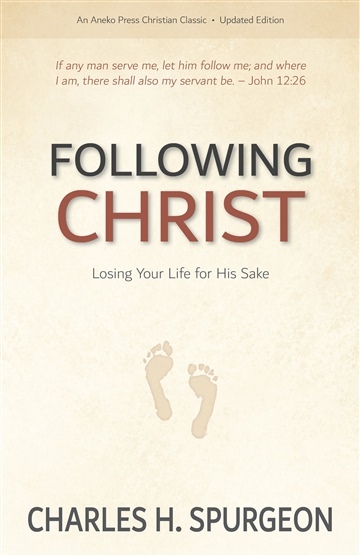 The concepts presented are easy to understand and straight-forward, if only you are ready to lay down your life to follow Christ.